Traveling can be a whirlwind, but you don’t need to lose your fuel while you are on the road. Kuala Lumpur is packed with awesome places to work out, high energy classes to take, and fuel festivities to keep to your fitness routine. 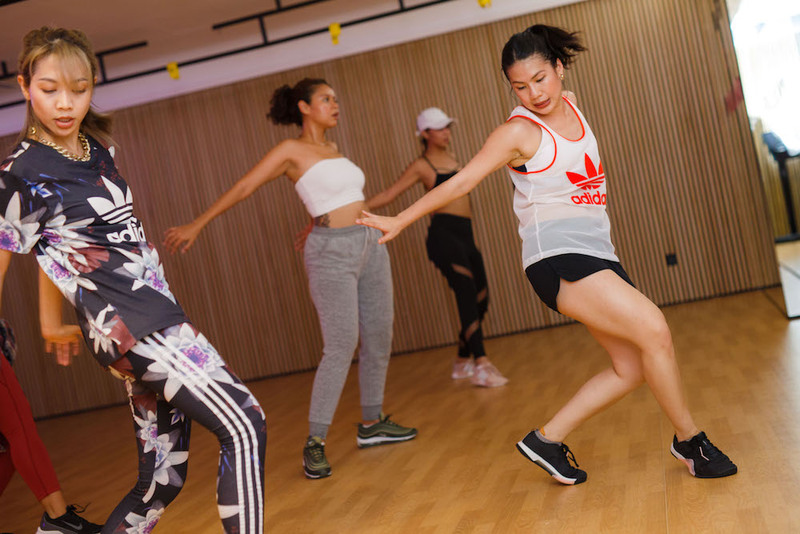 There is no better person to show us where to sweat than Maybelline Wong, aka Mayb – the dancer, choreographer, and instructor who brings hip-hop moves to her city. 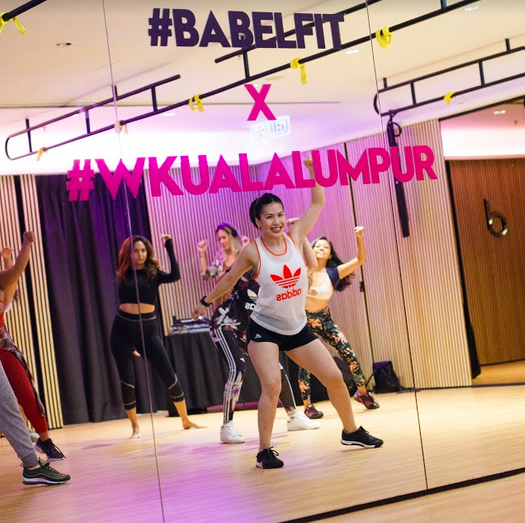 Groove, grind, and punch your way through the best work out spots in and around W Kuala Lumpur with expert mover Mayb. A gym as beautiful as the bodies in it! 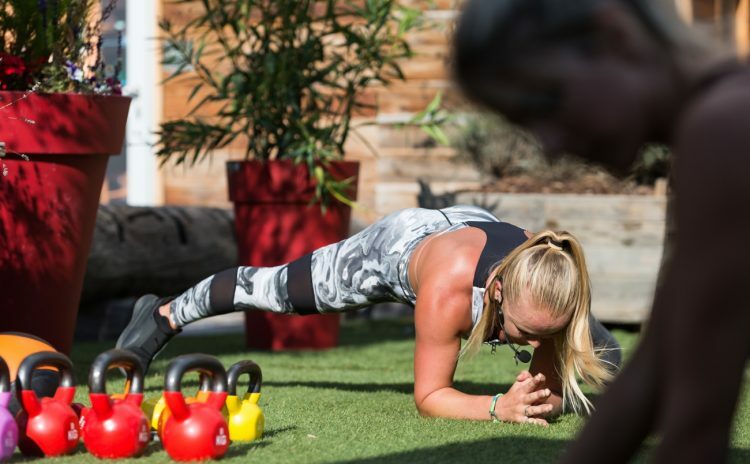 It’s hard to feel like you are working out with fun, high energy classes, especially Mayb’s hip-hop dance work out class that is all about fueling your confidence and strength. This workout packs a punch! 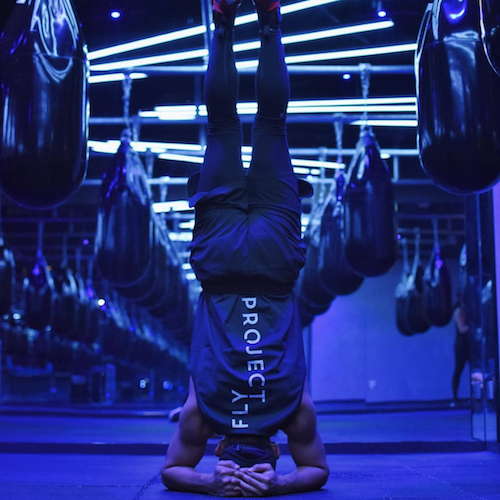 Boxing classes at FLYPROJECT are not for the chill workout crowd with neon lights, fist-pumping beats, and kickboxing routines that will really break a sweat. 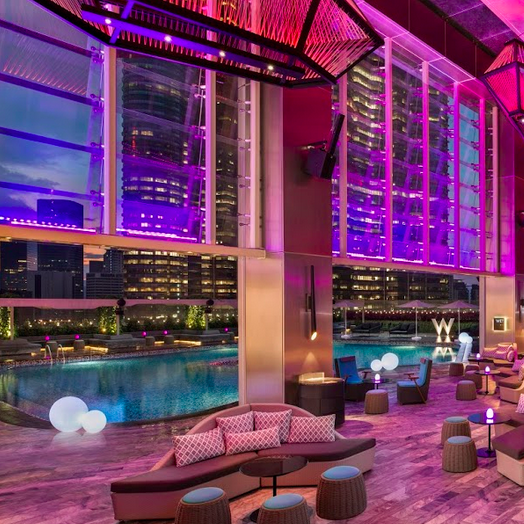 Get that weightless workout right at W Kuala Lumpur with Babel Fit classes, yoga on the water at the WET Deck, and high-intensity dance workouts! Dance your way to fit with Mayb as an instructor! Boxing, spin, classes - this gym is not for those who like a chill workout. 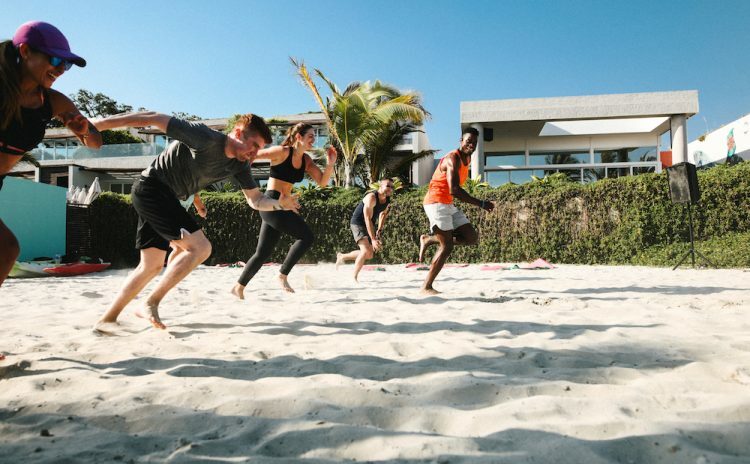 Get great classes from Babel Fit right outside your door. Detox. Retox. Repeat. All in one place.